After studying Law and Philosophy at University of Melbourne, where Steve and his mates established the University Law Revue, Steve became a partner in a city law firm. While practicing international law, Steve wrote extensively for theatre and television, including co-writing his first feature film screenplay, The Bit Part, starring Nicole Kidman, for which he was nominated for a Writers Guild Award. In 1989 Steve created, produced, was head writer and starred in the iconic and multi award winning Fast Forward (and subsequently Full Frontal), which for ten years were Australia’s highest-rating and longest-running prime time television comedy shows. 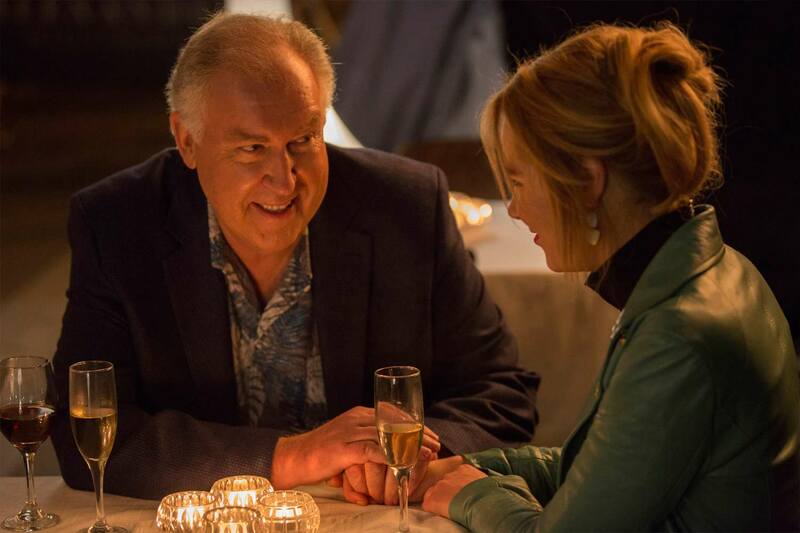 In the ensuing years Steve produced, created and wrote for numerous groundbreaking programmes, from the acclaimed Big Girls Blouse to The Micallef Program, helping to bring to life many of our most enduring comedic creations with artists including Eric Bana, Shaun Micallef, Jane Turner, Gina Riley, Magda Szubanski, Marg Downey, Rebel Wilson, Maryanne Fahey, Glenn Robbins, Adam Zwar, Kitty Flanagan, Julia Morris, Daina Reid and Hamish and Andy. With Andrew Knight, Steve founded and was Chairman of Artist Services, one of Australia’s largest independent film and television production houses, producing several series of SeaChange, the ABC’s highest rating drama series. Artist Services produced award-winning and internationally-acclaimed mini-series, such as Kangaroo Palace and Simone de Beauvoir’s Babies, and feature films including Richard Flanagan’s The Sound of One Hand Clapping and The Dead Letter Office as well as creating thecomedychannel with Foxtel. 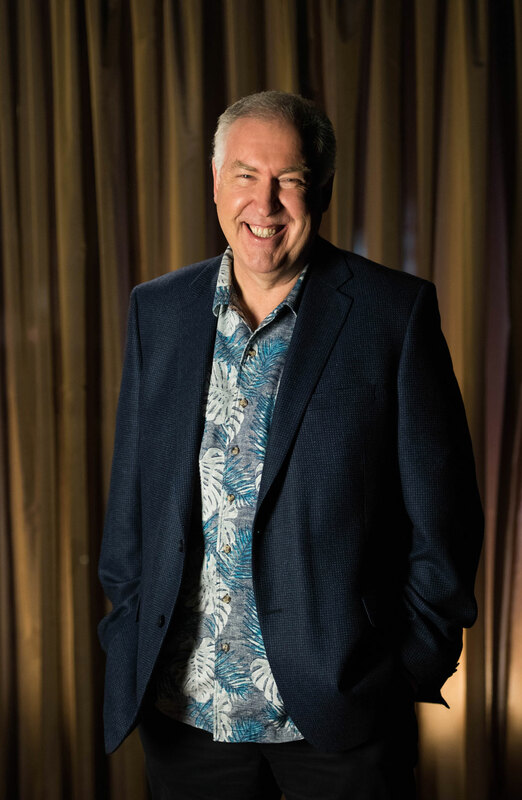 As a producer and creator, Steve’s shows have received more than twenty Logies, a dozen AFI and Television Society Awards, and an International Emmy nomination. As a performer, he has been nominated for a Gold Logie four times, taking one home in 1991, and has won several Logies, Television Society Awards, four Australian Writers Guild Awards and a Variety Club Award. As a presenter, Steve hosted his own top-rating, five-nights-a-week national television show, Tonight Live with Steve Vizard, interviewing over a thousand major artists and celebrities. Steve’s interviewees include a who’s who, from entertainment legends Bob Hope, Tim Robbins, Mel Gibson, Chevy Chase, Cilla Black, Barry Humphries, Lou Rawls, Tom Jones, Britt Ekland, Kylie Minogue, Audrey Hepburn, Shirley MacLaine, Alice Cooper, BB King, Rob Lowe, Dionne Warwick, Patrick Swayze, Jerry Hall, Kirk Douglas, Olivia Newton-John, Phil Collins, Bob Geldof, Peter Allen, Sir Peter Ustinov, Sally Field, Charles Dance, Whoopi Goldberg, Quincy Jones, Robert Downey Jr, Mickey Rooney, Martin Sheen, Lynn Redgrave, Leo McKern, Kathy Bates, Jane Seymour, Jeremy Irons, Jeffrey Archer, Edward de Bono, Robert Ludlum, James Wood, Diana Ross, Jackie Collins, Harry Connick Jr, Sir Harry Secombe, Gloria Estefan, Gérard Depardieu, George Benson, Burt Reynolds, Billy Joel, Bette Midler, Phyllis Diller, Elliott Gould, Oliver Reed, Oliver Stone, Spinal Tap, Robin Williams, Josh Groban, Chris Botti, George Benson, Martin Short, Christopher Hitchens and numerous Prime Ministers and politicians. 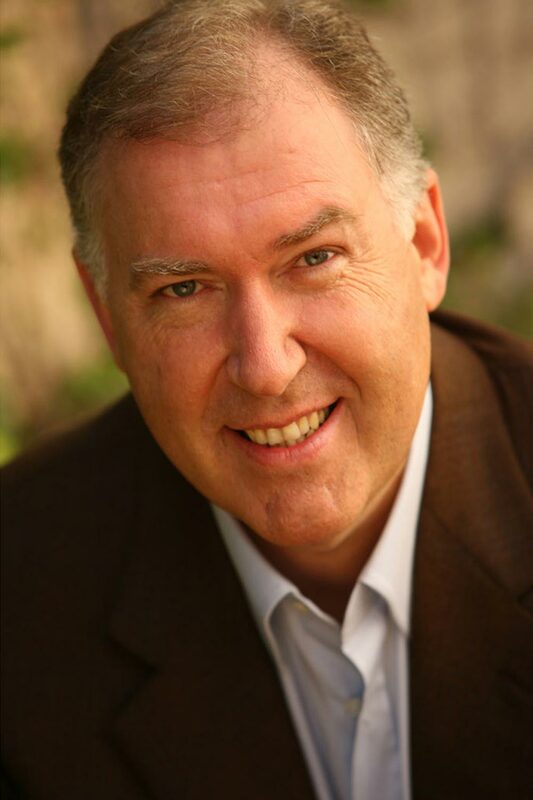 As a radio host, Steve has worked across several networks including Macquarie Radio, for whom he hosted his own morning radio, and has received 3 nominations at the Australian Commercial Radio Awards including Best Talk Presenter in Australia. Steve also starred in the Tropfest winning film, Granny Smith. Steve has written and edited several books including Two Weeks in Lilliput, a bestselling account of the Constitutional Convention, which became a nominated text on the HSC English syllabus. For six years, he was President of the National Gallery of Victoria; Chairman of Victorian Major Events where he was instrumental in the creation of Melbourne Winter Masterpieces; an elected delegate to the Constitutional Convention; and President of the Screen Producers Association of Australia; as well as supporting numerous charitable organisations including the Vizard Foundation and establishing with Walter Mikac The Alannah and Madeleine Foundation. Most recently, Steve has returned to the stage as a playwright – his play The Last Man Standing premiered at Melbourne Theatre Company in 2015, his Opera, Banquet of Secrets toured Australia in 2016 to stellar plaudits; and his musical Vigil, starring Christie Whelan-Browne, premiered in Adelaide and Melbourne to rave reviews in 2017. Steve is married to Sarah and they have 5 children.